It’s your lucky day! 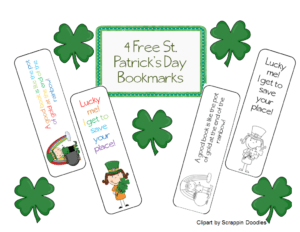 These fun St. Patrick’s Day bookmarks are free and make great gifts for your littles. They come in color and in black and white for your friends to color. 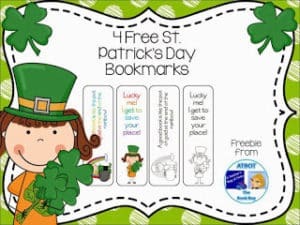 Oh Lucky You, Free Bookmarks!